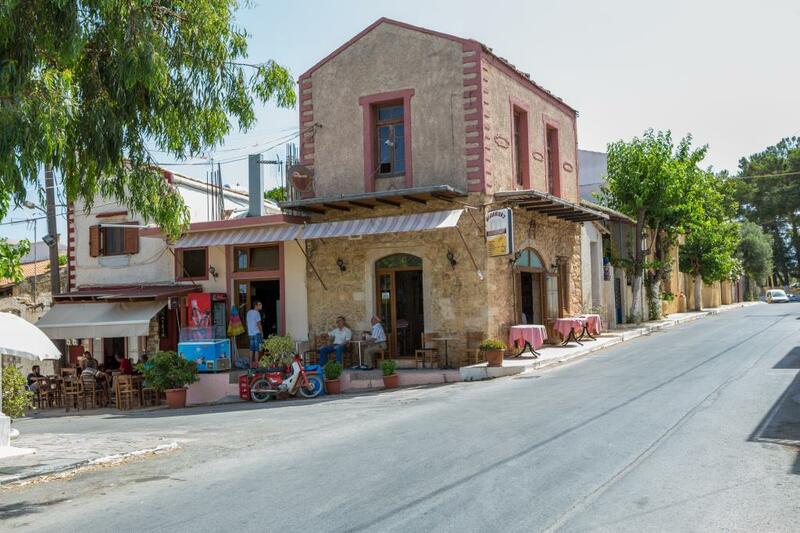 Prines village Rethymno, Crete is a village located 6 km from Rethymnon city. It is considered as a place which is ideal for anyone who wants to relax in the calmness of nature and experience the combination of contemporary culture and tradition. Some of the traditional characteristics of the village are the detached houses with big yards, stone staircases, arches, domes etc. 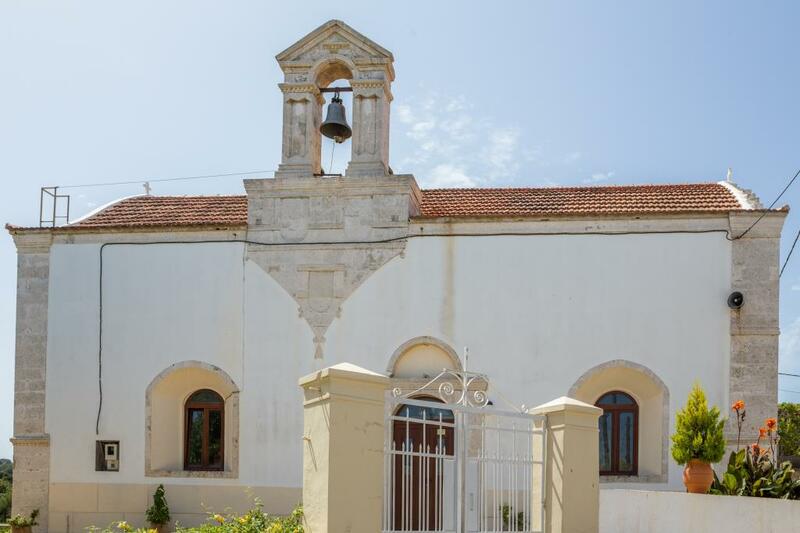 All the renovations and restorations of the houses have been done with respect to tradition. 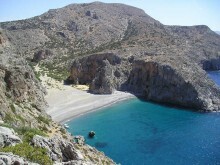 The area of Prines offers a unique natural environment full of greenery: fruit and citrus plants, huge planes and walnut trees, impressive oaks and olive trees rooted in the rocks that can be considered as natural monuments. Southwest of Prines is the small neighborhood Vederi which still keeps its Venetian character. There, 100 m in length lies an impressive oak forest. North of Prines, there is the olive grove “Venerata” with perennial olive trees. The village disposes two paved plazas in a beautiful environment and also a third one in “Kato Vrisi”, with a playground, surrounded by greenery. In addition, the plaza of Vederi and the churchyard of Saint John in the oaks forest is a real oasis for every visitor. 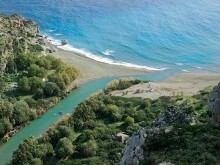 Prines village in Crete is offered for a variety of activities. There are areas suitable for safe cycling (a track with a varying degree of difficulty which is 10 km in length), as well as areas suitable for walk, such as paths leading to Vederi or the popular gorge of the region. The location of Prines is amphitheatrical, so there are many places in the village from which you can enjoy a great view. 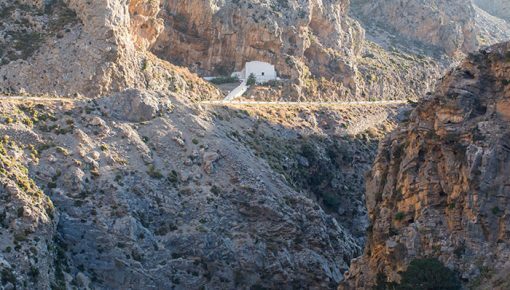 It is sure that you will never forget the lush greenery, the breathtaking view of Vederi gorge and sierra of Lefka Ori (White Mountains) and of course, the vast sea view (from Rethymnon to Akrotiri). 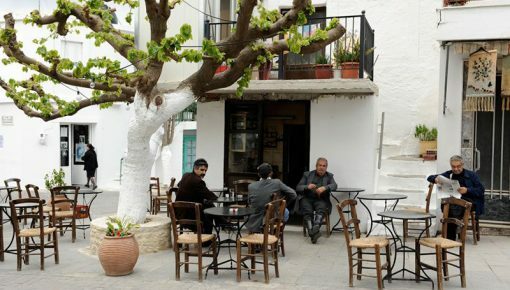 The village disposes two remarkable taverns, one café-bar and a 5×5 football court. Many holiday villas with private pool have been built in the last few years in Prines and Vederi and even more have been renovated. 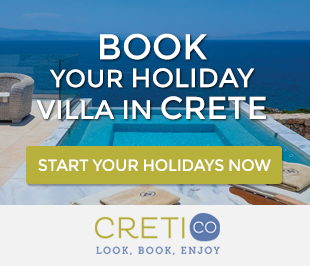 Beautiful, traditional Crete holiday villas made of tile and stone offer you a journey back to another era. So, whenever you choose to visit Prines and its settlement Vederi, you will be able to enjoy moments of coolness in your villa’s private pool during the hot days of summer, as well as moments of warmth in front of the traditional fire place during the cold nights of winter. 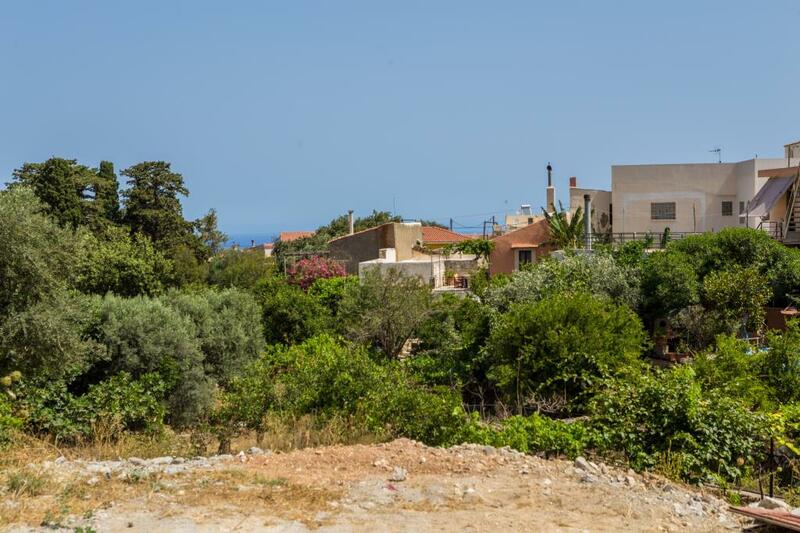 Posted on 01 Aug 2014 in Rethymno and tagged Traditional Crete Villages.